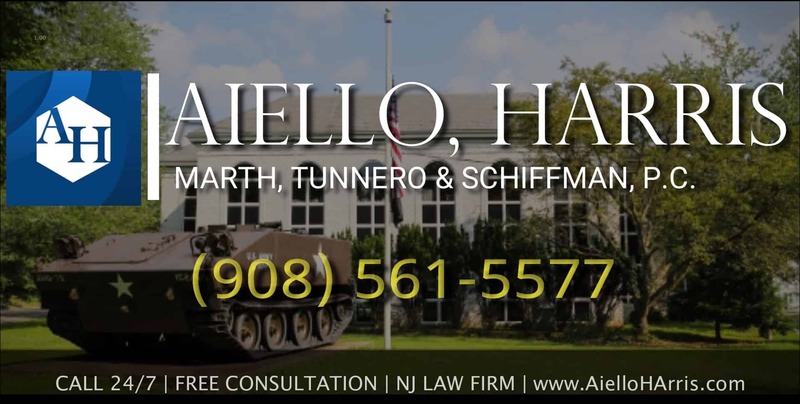 Aiello, Harris is Bergen County’s number one legal resource for victims of serious accidents. Our legal triumphs, personalized service, and decades of experience have garnered our firm immense respect throughout the legal community. Most importantly, we offer compassionate care to you and your family. We understand you are going through an extremely difficult time. We want to remove as much stress as possible. Trust our team to take over your personal injury claim today. 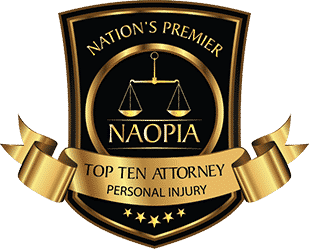 If you or a loved one has suffered a catastrophic injury, you know the emotional and financial toll it has on your entire family. That’s why our Bergen County personal injury attorneys are committed to establishing liability for your accident – and pursuing the responsible party until we get you every penny you deserve. 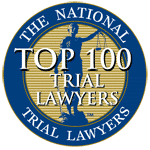 Since we have been in business for 50 years, our accident lawyers have extensive experience handling every type of personal injury case in Bergen County. When you come to our office – or we send an attorney to meet with you in the hospital or at home – you can feel confident that he or she has both the knowledge and the tenacity to fight your case until the bitter end. Car Accidents – don’t trust any insurance company after a big car crash. Talk to one of our lawyers first to ensure your right to compensation is protected. Social Security Disability – if you have a permanent disability that prevents you from working you may qualify for Social Security Disability benefits. Workers’ Compensation – when you are injured on the job, you are entitled to receive workers’ compensation benefits to pay for medical care and lost income. Dog Bites – vicious animals may attack without provocation – and unfortunately, small children are extra susceptible to dog bites. Talk to an attorney to see if you can pursue the owner for damages. Slip and Fall Accidents – were you injured on someone else’s property? If a hazardous condition caused you to slip and fall, you might be able to take legal action. Motor Vehicle Accidents – these encompass any type of accident with another vehicle, including cars, trucks, buses, commercial vehicles, motorcycles and more. Premises Liability – when property owners fail in their duty to take care of visitors, guests, or customers on their property, serious injuries could occur. From slippery floors to icy railings, there are many causes of a premises liability case. Medical Malpractice – when a doctor or other medical professional has been reckless or careless while treating you and you become ill or injured, you could have a claim for medical malpractice. 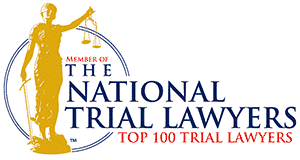 Product Liability – products liability law covers injuries caused by defective products. From car tire blowout to dangerous toys and defective prescription drugs, our liability lawyers search out the cause of your injury and pursue the appropriate parties for compensation. Supplemental Security Income – permanently disabled individuals who do not qualify for Social Security Disability Insurance may be able to obtain Supplemental Security Income. Ask our legal team if you qualify. Claims Against the Government – if you were injured on a public, government property – such as on a sidewalk or in a park – we can help you pursue the correct municipal body for damages. Construction Accidents – construction sites are some of the most dangerous places on Earth. Common construction accidents include falls from heights, being injured by equipment or machinery, or repetitive motion injuries. Wrongful Death – when a loved one tragically passes away due to someone else’s negligence, our wrongful death lawyers ensure that you get the money you need to pay all your expenses. Do not be afraid to ask questions and inquire about all your legal options. We try our best to settle your case in the most efficient manner possible. However, if we going to trial may secure the maximum compensation available, we are not afraid to send our litigation team to the courtroom. No one wants to be in an accident. No one wants to have his or her life turned upside down. Dealing with medical treatment, property damage, an inability to work, and the overwhelming task of paying for it all is far from easy. Unfortunately, accidents happen. Fortunately, if the accident was a result of someone else’s carelessness or recklessness, you may be entitled to compensation. 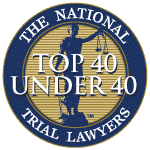 From their Lyndhurst office in Bergen County and across New Jersey, the accident and injury lawyers at Aiello, Harris, Marth, Tunnero & Schiffman, P.C. have been helping NJ residents recover compensation for the past 50 years. Our compassionate Bergen County personal injury lawyers take a personalized approach to each case to ensure your legal endeavor runs as smoothly as possible. Where do accidents in Bergen County, NJ occur? On the road – Car, truck, bus, motorcycle, and other motor vehicle crashes occur far too frequently on Bergen County’s crowded roadways. In a store or restaurant – Hazardous floors caused by spills, freshly waxed floors, and fallen objects can cause slip and fall accident. Parking lots – You may be the victim of a pedestrian accident or a slip and fall accident in a parking lot. Streets and sidewalks – Icy or slippery sideways and streets could bring rise to a premises liability claim. Construction sites – From faulty equipment to falling objects, construction sites are dangerous to both workers and people passing by. Workplace Accidents – Even seemingly safe workplaces can be sites for work-related injuries. Depending on where the injury occurred, how severe the injury is, and the parties involved, you may choose to file a personal injury claim, workers’ compensation claim, or a Social Security Disability claim. We can help you determine what type of claim is right for your situation. Did you get hurt as the result of someone else’s negligence? Muscle injuries: Sprain, strains, torn ligaments and other muscle injuries are common after car crashes, slip and falls, and work accidents. Head and brain injuries: Recovering from a blow to the head is one of the hardest obstacles you may have to overcome. Fractures: Broken bones may heal in a matter of months, but can have a lifetime of complications. Whiplash: A sudden jerk to the neck and spine may lead to whiplash. Neck and shoulder injuries: Rotator cuff injuries, dislocated shoulder, and other neck and shoulder injuries can greatly impair your ability to function normally. Wrongful death: If your loved one perishes as the result of another’s negligence, your family may be entitled to compensation. If you live in Bergen County, our Lyndhurst location is probably most convenient for you to visit. At our firm, we want you to receive the best medical treatment possible. Let our Bergen County personal injury lawyers help you recover the money you need to pay all your expenses, so you can focus on healing. 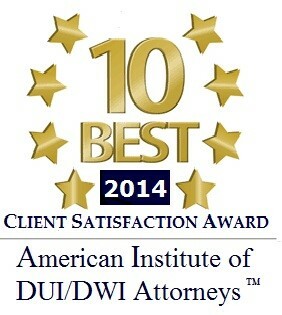 You can call Aiello, Harris, Marth, Tunnero & Schiffman at (908) 561-5577 or contact us online.